Celebrate the Easter in white sandy beaches, clear skies, and dazzling blue waters of Maldives. It is one of the perfect holiday destinations in the world. We have some amazing Maldives Holiday Easter 2019 recommendations for you. Maldives is a good destination for new year celebrations, Christmas, and many other festivals. 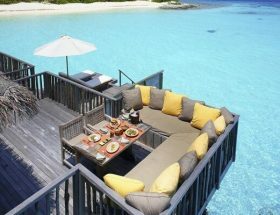 Most of amazing, popular and luxury resorts in the Maldives offers great opportunity in creation of lifelong memories. The resort has some exciting activities planned at the resort this April. Vilamendhoo Island Resort & Spa will be serving a delectable course of dinner while you arrive to celebrate Easter with your friends and family. 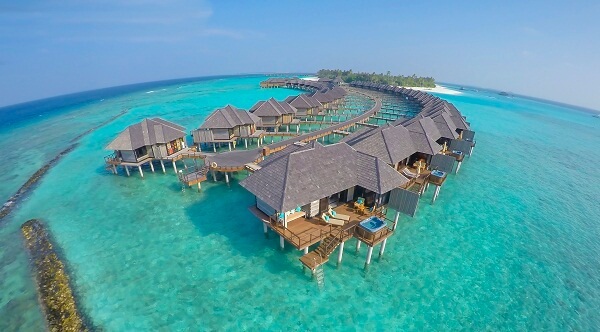 Enjoy staying at the Best Overwater Bungalows in Maldives for Easter 2019 Holiday. Enjoy delicious Easter breads, delicious appetizers & salads, Asian and European cuisine, and special Maldivian themed dinner. There is also a Sand Castle competition from 1000 to 1130 hours followed by games like Egg painting and Egg hunting. You can check special rates from this page. 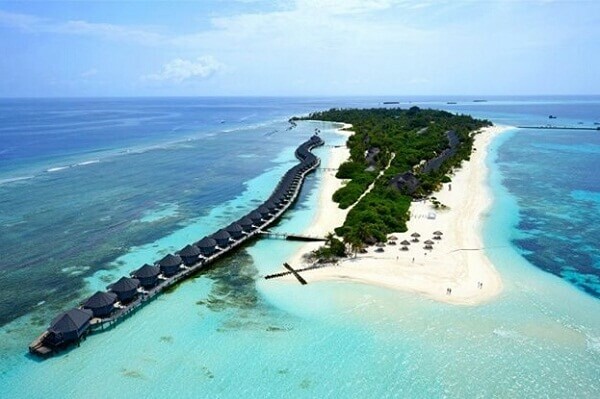 The Sun Siyam is known amongst the Best Resorts in Maldives for Easter Holiday 2019. 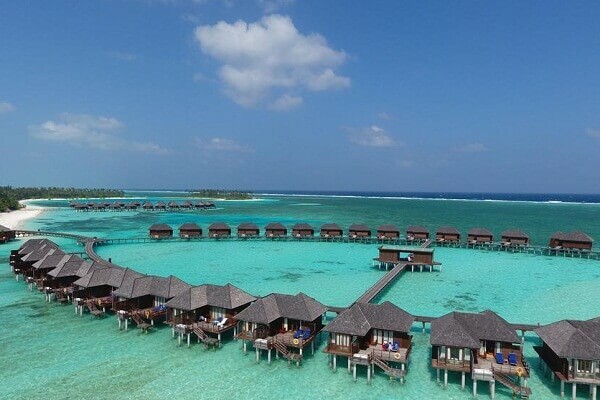 Enjoy breathtaking water villas and beach villas in the traditional Maldivian style. With 15 restaurant choices, you make a great Easter holiday here. Enjoy great Vietnamese cuisine and authentic Maldivian dishes at the selected restaurants. Savior your taste buds with fresh seafood cooked on the beach to give you that perfect vibe. Guests have given excellent ratings for the food and stay. You can check latest and lowest rates from this source page. Have fun holidays during Easter. The gorgeous architecture and interiors of the resort gives you a perfect reason to stay back. 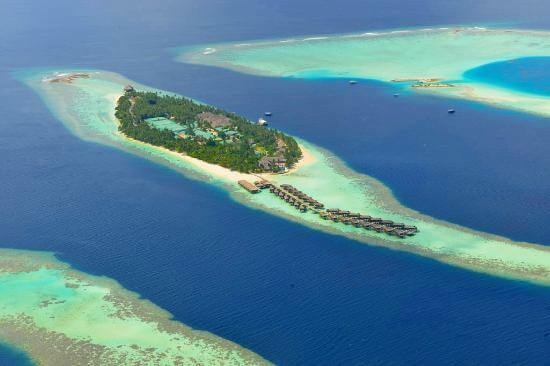 They offer you beach villas, water villas, and fresh newly constructed villas too! We bet you won’t feel like going home after staying here. Choose from a range of 5 dining venues. It is heaven to taste the best prepared food here facing the panoramic views of the beach. While you stay at this wonderful location, enjoy diving, snorkeling, and other water sports activities. Enjoy Easter with nature’s best marine creatures. Get your lowest rates staying from this link here. Sun Aqua is amongst the best resorts in Maldives for Easter vacation 2019. Easter celebrations can’t be better than this place. Book today and get exclusive Easter packages on stay and dinner by the resort. For more information and reservation (lowest rates guaranteed), visit this page here. Enjoy special Easter scrubs, bath, drinks, massage, and spa treatments. They have a special section where you can plan campsite with Easter games with friends and family. The special Easter Buffet Dinner includes a photo booth with staff dressed in bunny outfits, DJ party, Easter egg hunting games, and more. 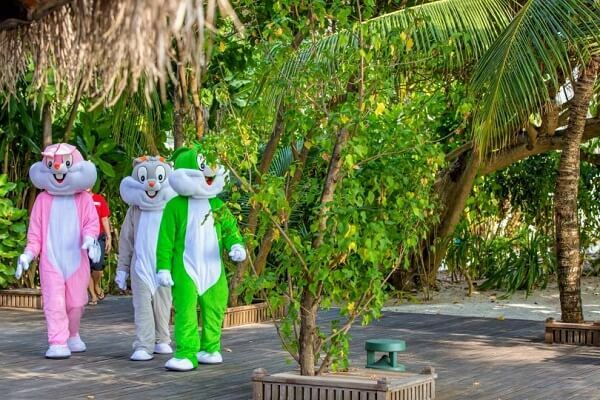 Plenty of activities are planned for the guests during Easter by Kuredu Island Resort. Enjoy egg hunt, dolphin spotting activities, football, face painting, Easter egg painting, and other such exciting activities. To get one of the lowest rates, visit this page here. Enjoy great range of special Easter candies and chocolates. Buy Easter gifts for your family and friends back home. 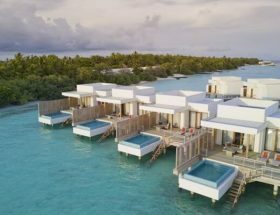 Kuredu has the best Best Overwater Villas in Maldives for 2019 Easter Holiday and Vacation. Enjoy the special Easter themed dinner prepared for the guests and children. 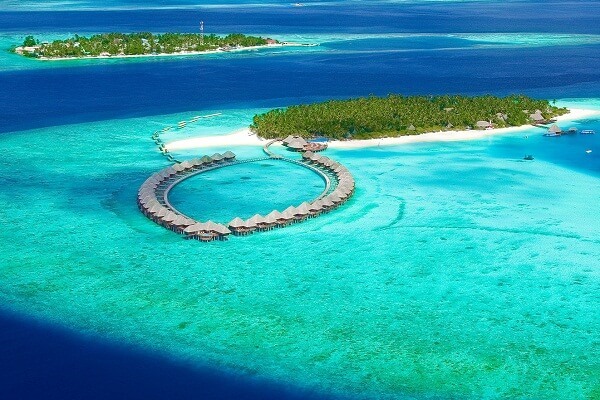 Get ready to spend your special holidays at these special places of Maldives. Happy Easter to all!